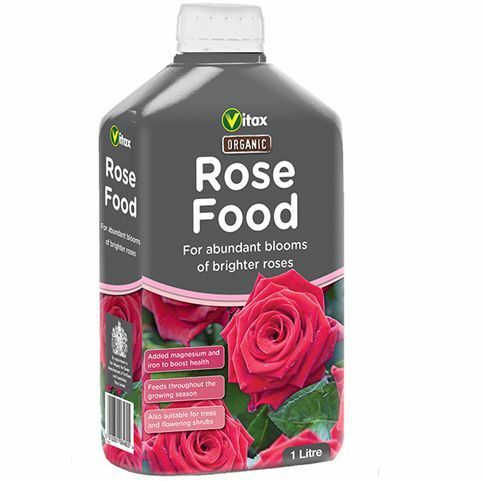 Vitax liquid rose feed is a high potash liquid with trace elements deriving from natural plant extracts and mineral nutrients. Improves flowering and encourages strong healthy growth of roses and flowering plants. Makes 300 litres of feed. 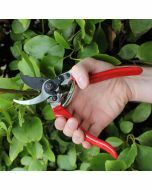 Apply weekly during spring and summer to moistened soil around the plant base. You can also use this as a foliar spray in early evening or on a dull day.